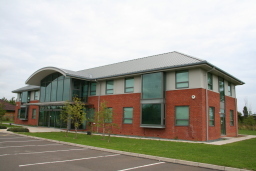 A Specialist Company providing a comprehensive range of legal services. 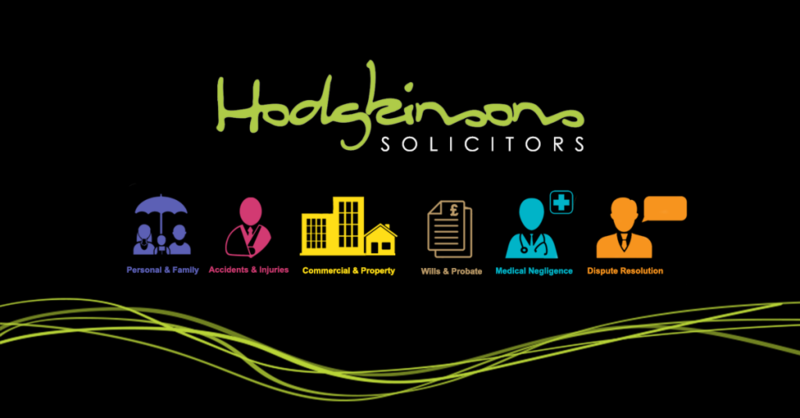 Hodgkinsons Solicitors is a specialist company providing a comprehensive range of legal services to clients across Lincolnshire, the East Midlands and beyond. 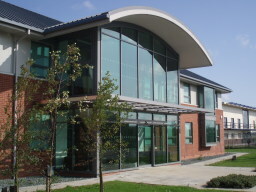 We have an outstanding reputation in both commercial and private client services, with particular strength in personal injury, clinical negligence, wills and probate, commercial and residential property and corporate dispute resolution. 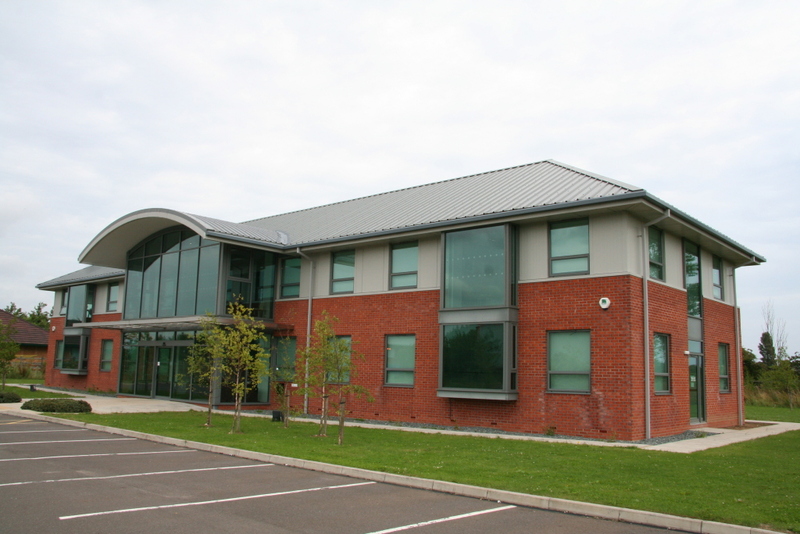 We are also one of a select number that specialise in shotgun revocation applications nationwide. As a company we pride ourselves in our ability to provide solutions to complex legal issues using creative and cost effective solutions and drawing upon the expertise of our teams of specialist lawyers. Our aim has always been to understand and anticipate the needs of our clients to promote strong long term relationships.